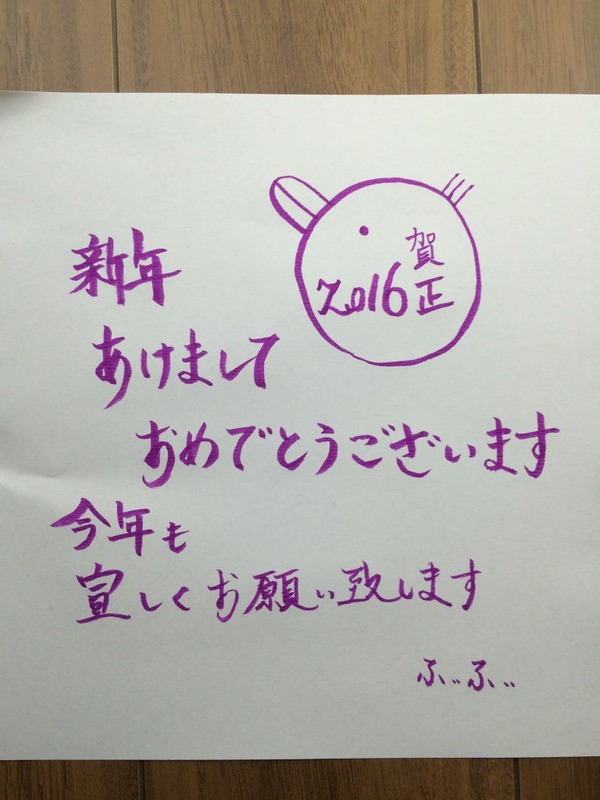 明けましておめでとう2016 - Hope is a Dream. Dream is a Hope. FiFiFactory | hope is a dream. dream is a home.